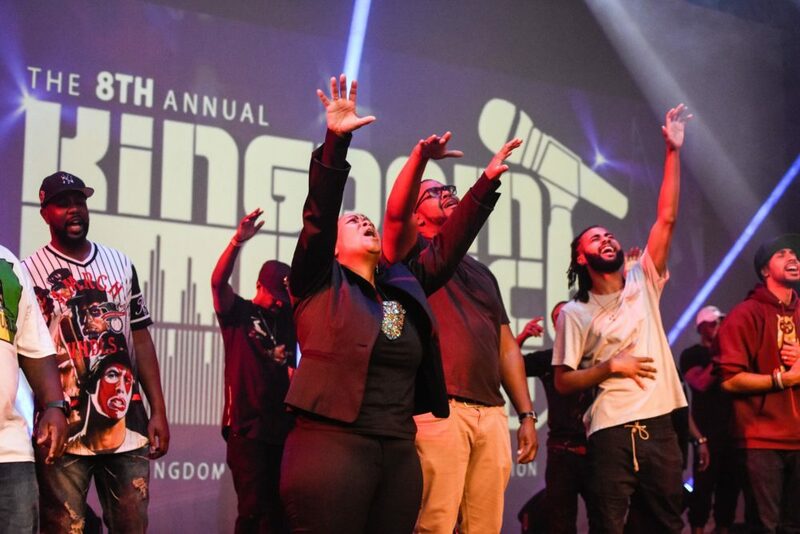 The Kingdom Choice Awards has been branded as the nations official award show for independent Christian Hip Hop/Urban Gospel artists. The KCA was founded by Kingdom Time Media CEO, Marcus Hall in 2009 and it has been a huge blessing to the entire Urban Gospel fraternity. For the last eight years the event has been held at the Kumble Theater on the Long Island University campus, which is located in Downtown Brooklyn, New York (2 blocks away from the world famous Barclay Center). 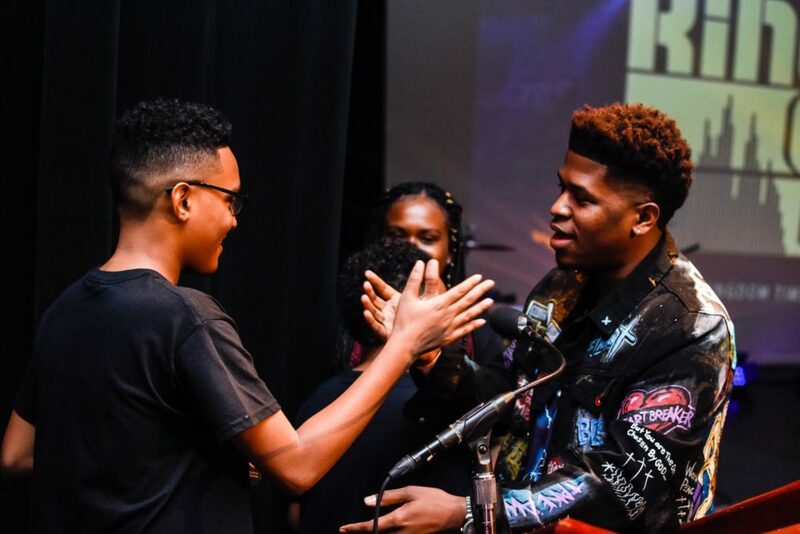 The KCA have honored Hip Hop legends and pioneers such as Mike Peace, Corey Red, Kurtis Blow, Gospel Gangstaz, Flame, Da Truth, Pettidee, Canton Jones, Tre 9, Aziz Brimah and more. The event has seen some unforgettable performances by heavy hitters such as Andy Mineo, Social Club, Eshon Burgundy, R-Swift, Swoope, Bizzle, Brinson, Mahogany Jones, Datin, Transparent, Sean C.Johnson, Uncle Reece, Gauge, Heesun Lee, Japhia Life and many others.The production for the KCA is executed in a spirit of excellence and the show has a very professional presentation that gives attendees an official award show experience. 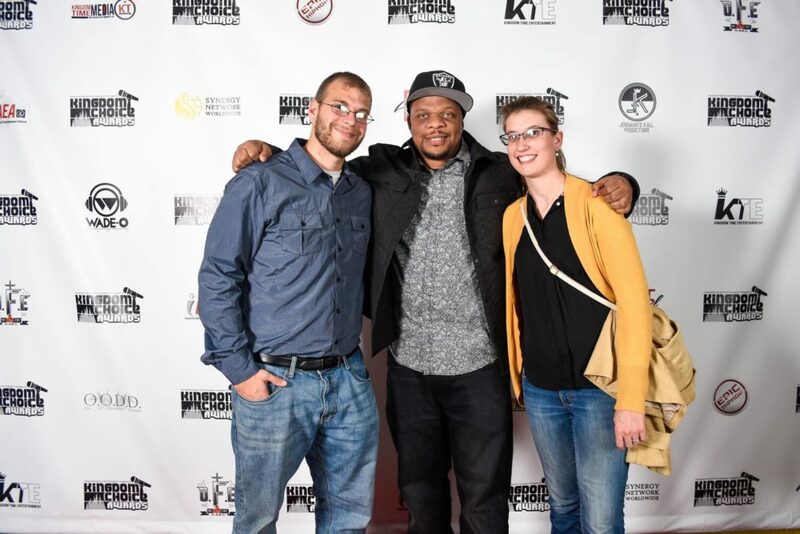 The 2019 KCA will be held on Saturday September 28th at the Kumble Theater at LIU, Brooklyn. The last few KCA events have been box office sell outs and organizers are expecting the same for 2019. You must be saved, sanctified and sealed with the Spirit! You must fit the criteria for the category/categories which you are submitting for. 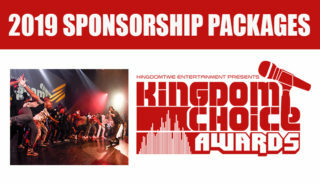 All submissions must be submitted to kingdomchoiceawardsnyc@gmail.com. You must submit your name, contact information and category/categories you are submitting for. All non-recording artists (i,e, producers, radio persons, etc) must submit a bio and website (if possible). All recording/music artists must submit one song, album or video (depending on the category/categories you are submitting for). The date span for materials that are eligible for submission is from July 1st 2018 through June 1st 2019. Your submission materials will be reviewed by members of the KCA committee which is made up of professionals who have strong affiliations and extensive knowledge of the Christian Hip Hop and Urban Gospel genre. Once the submitted materials have been reviewed, the panel will choose the KCA nominees. If you accept a KCA nomination, you must let us know if you will be attending the event. This information is necessary because we only order trophies for nominees who will be in attendance. We do not ship trophies to nominees. If you accept a KCA nomination and you win, you must accept the trophy when it is presented to you. The trophy will be specifically designed for you, with your name on it. If you have issues with receiving these kind of accolades, please do not accept the nomination.